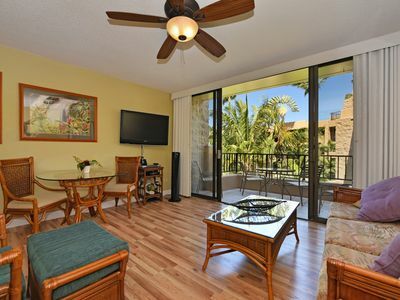 FULL REMODEL: New flooring, new appliances, new kitchen with granite counter tops, new bathroom with walk in shower, new bedding, and new couch. 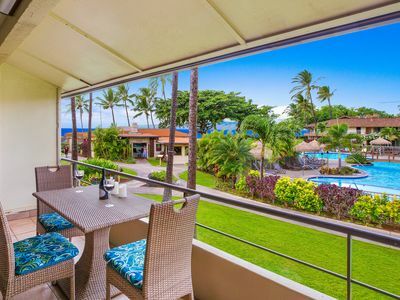 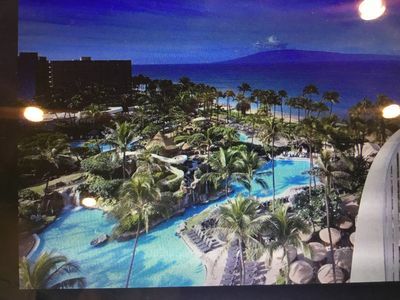 This sixth floor, spacious Condo is located only feet away from the famous white sands beach of beautiful Ka'anapali North Beach. 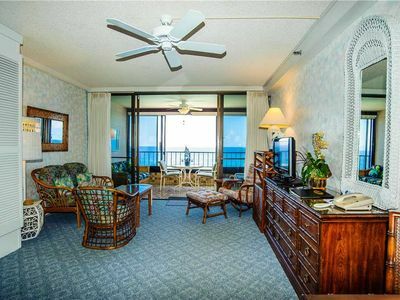 This unit has a brand new King-size bed. 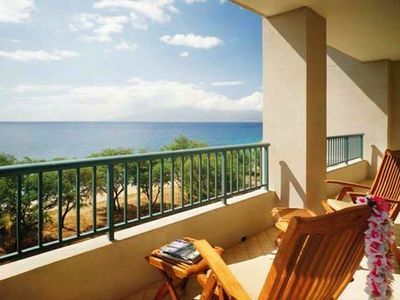 Storage space is abundant, so you have plenty of room for lounging. 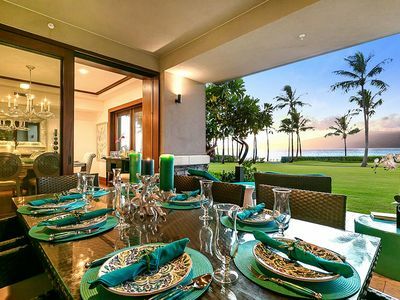 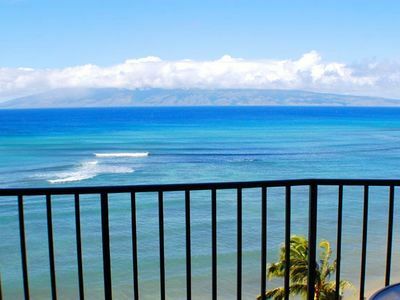 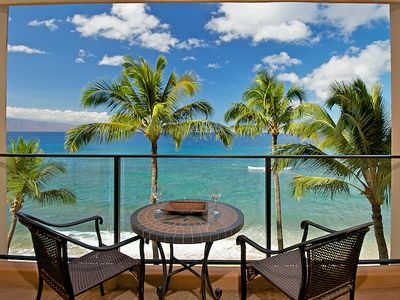 Watch the whales swim by, take in breathtaking 180-degree ocean views, sip champagne and relax with spectacular Maui sunsets and enjoy unobstructed views of the Islands of Lanai and Molokai; all from the comfort of your private lanai and all directly in front of you. 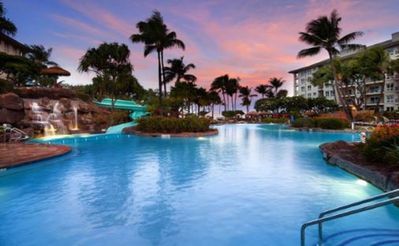 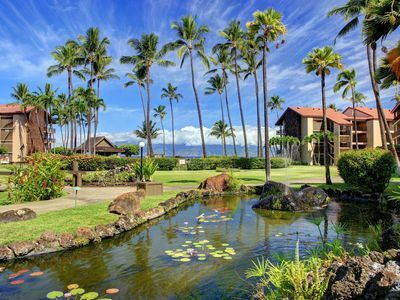 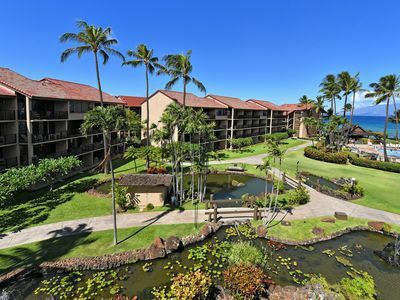 Conveniently located just minutes from the historic whaling village of Lahaina, the Mahana at Ka'anapali boasts 100% oceanfront units. 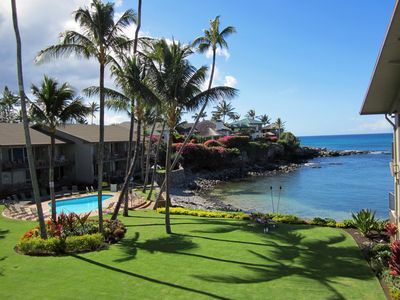 Leave the hustle and bustle of everyday life behind and bask in the peace and serenity of the Mahana. 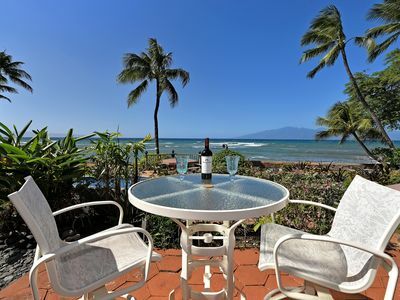 In addition to everything else, the Mahana has to offer, restaurants, grocery stores, dive shops, etc., are all within a short walking distance. 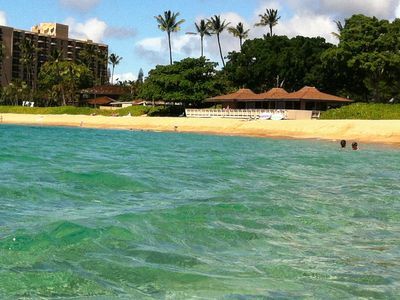 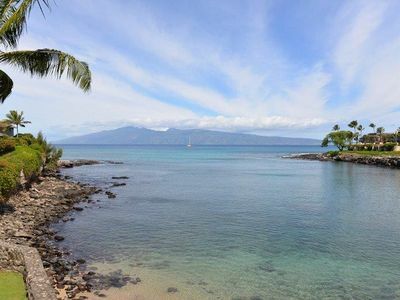 Lahaina is also just a few minutes down the road, where dozens of restaurants, shops, and art galleries are available. 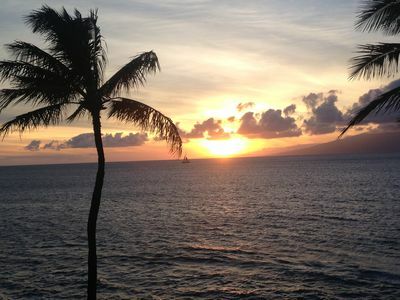 Lahaina also provides a wide variety of nightlife for all ages. 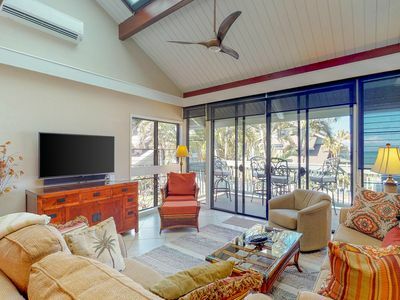 We loved the Mahana so much, we bought one of its beautiful condos. 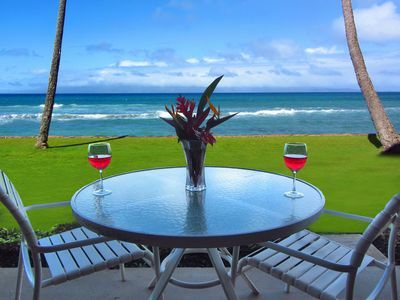 Now, we want to share the magic of the Mahana with you. 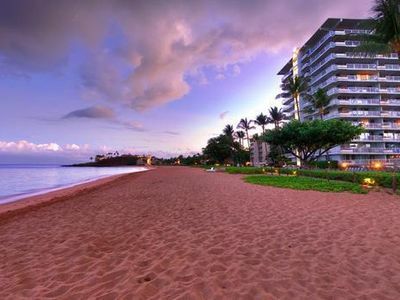 Once you stay here, you'll never want to stay anywhere else. 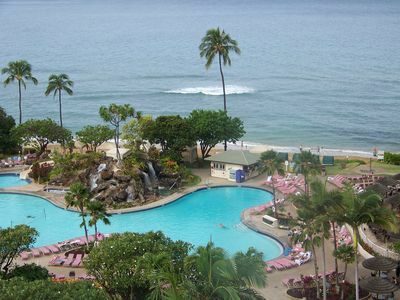 The most popular dates book fast, so reserve your dates soon. 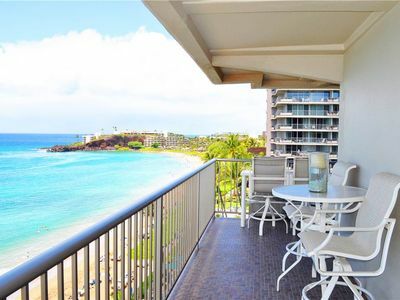 Kealoha Residence - Walk right out to the beach from this ground floor unit!